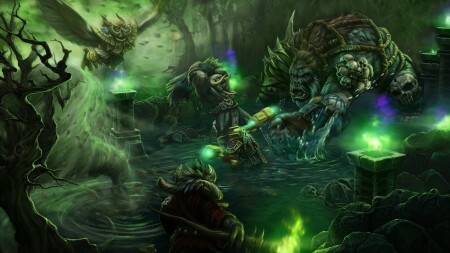 Dota Best Guides » Blog Archive » Heroes of Newerth Open Beta. Time Limited. « DotA Allstars 6.64 is Out. Download and Read Changelog Here. This game is really awesome and i want to play this game. So plz give me the beta Key. True open beta is here! no need for keys! yey!